Sweet, fruity and reminiscent of the classic old school bubble gum flavours of the 80’s, with a fizzy followup that leaves a lasting taste on your tongue. Black Edition E-Liquids by Diamond Mist contain zero nicotine, each flavour is compatible with ‘Just Nic It’, giving you complete control over your required Nicotine strength. 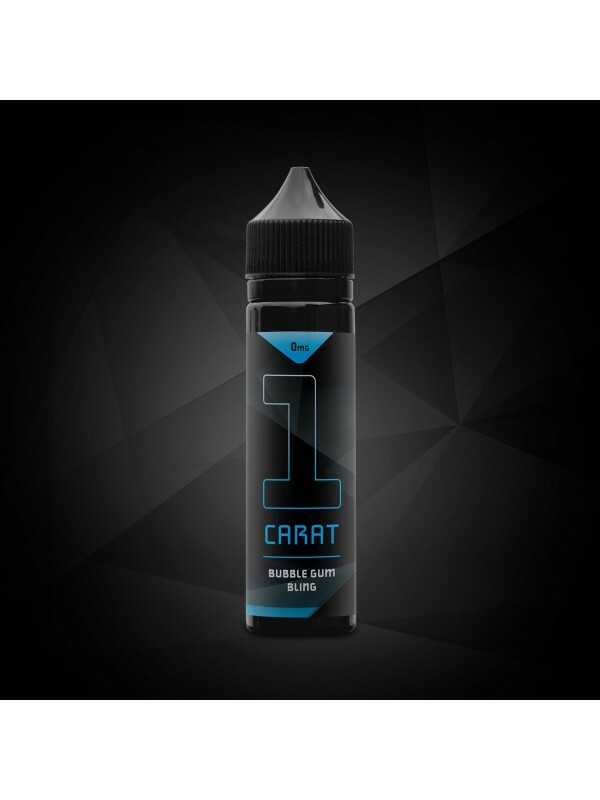 Diamond Mist E-liquid’s contain a precise blend of PG and VG solution, resulting in the best flavour and vapour production.